I am learning Chinese medicine, I'll adjust the body for you, let you full of passion, make you more young! 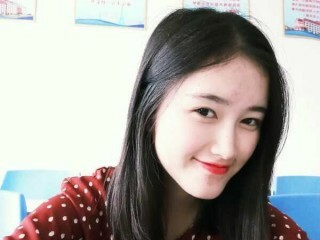 I hope to find a common topics and interests you, each other happy outside enjoying the time outside. I'm shy, but after the familiar, I is open heart, I am willing to do anything for you all! Thank you, my love. You are wonderful. : ) Thank you for being with me..